It was amazing… I my first experience in a game parlor where board games are played. Fantastic evening. 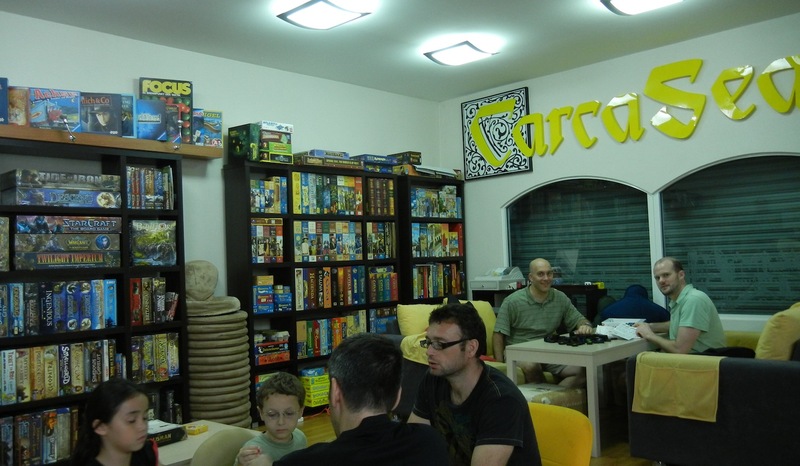 Visiting a Board Game Parlor in Malaysia. This entry was posted in Games, Travel and tagged Board Games, Games, Malaysia by Hugh Paterson III. Bookmark the permalink.